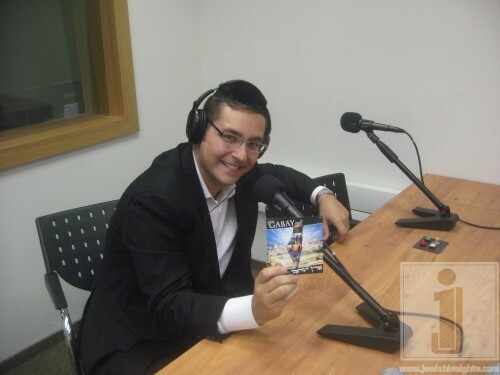 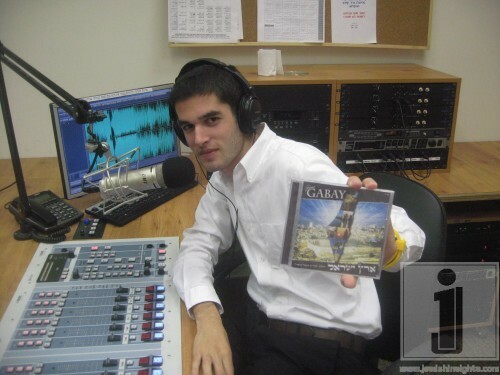 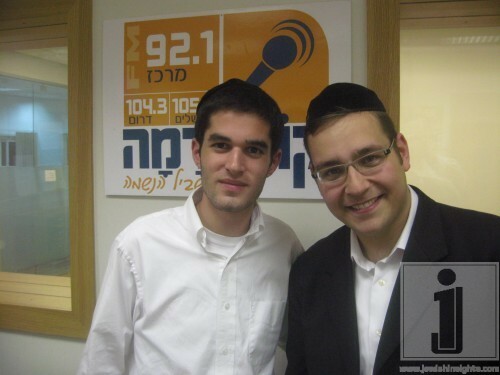 On this past chol hamoed succos radio station Kol Berama in Israel hosted singer Dovid Gabay to discuss his latest album “Eretz Yisroel”. 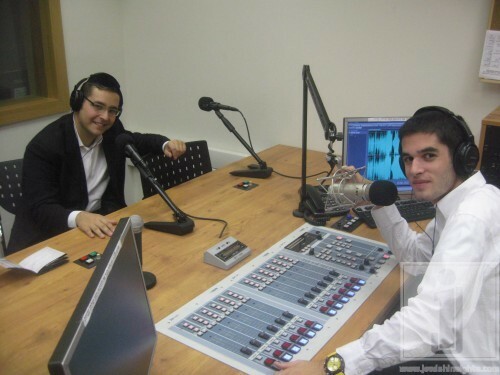 Below are some pictures and the audio of his interview. 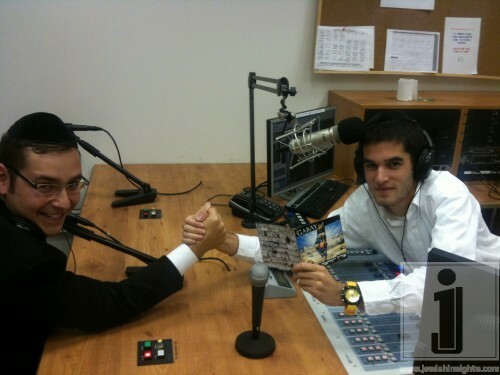 The interview was conducted by Yaki Adamker.